Half Pitch DB 68 Female - Half Pitch DB 68 Female. Can be used to connect to Cables together. Has Jack Screws Which can easily be removed. So you can use standard Latch Connector. 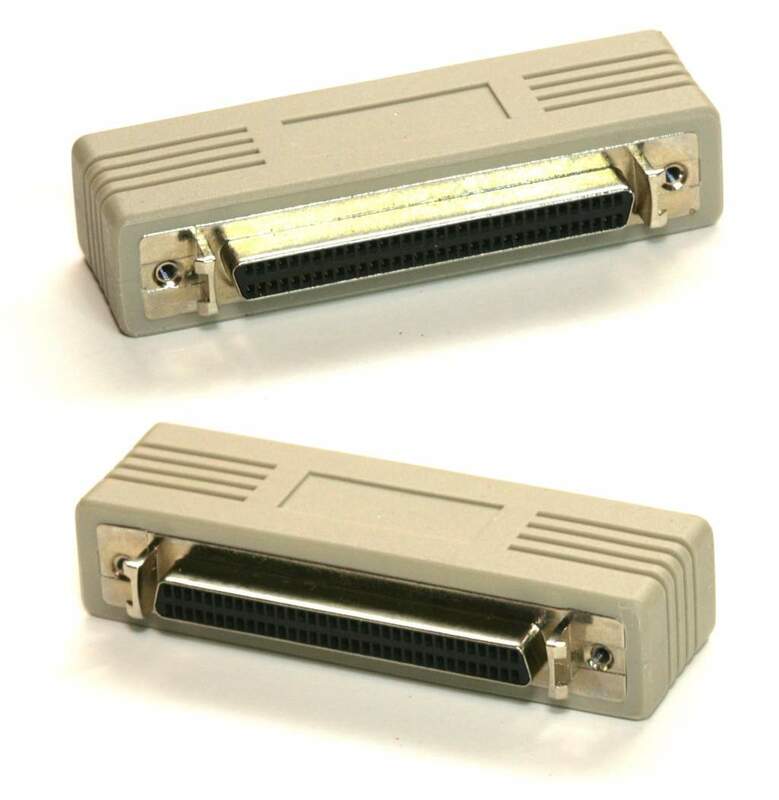 Used mostly on SCSI Systems.